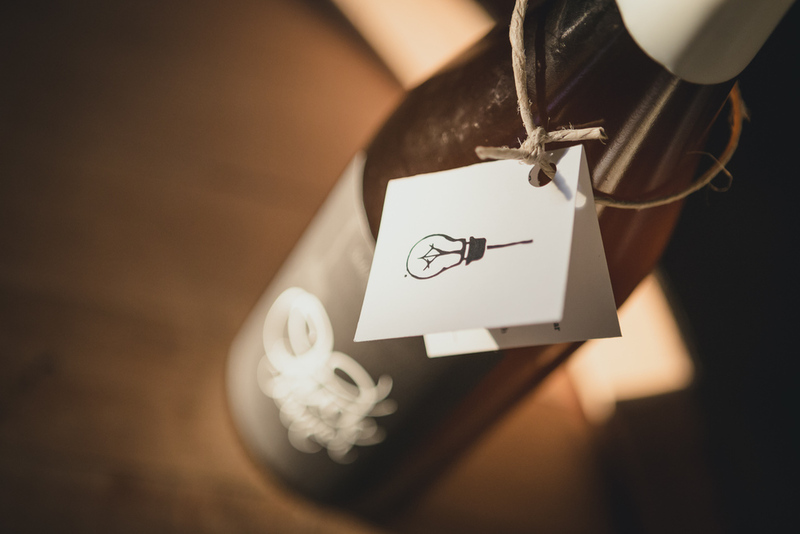 After Saison du Fermier had been fermented in and aged in Chardonnay barrels for several months, we inoculated one barrel with wild Missouri yeast and bacteria and continued the oak-aging. 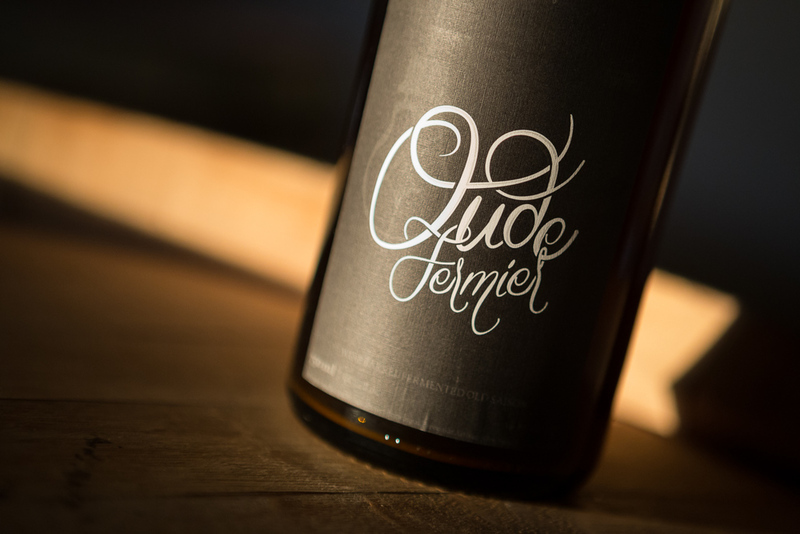 This added deep layers of complexity and soft, rounded oak nuances to Oude Fermier. 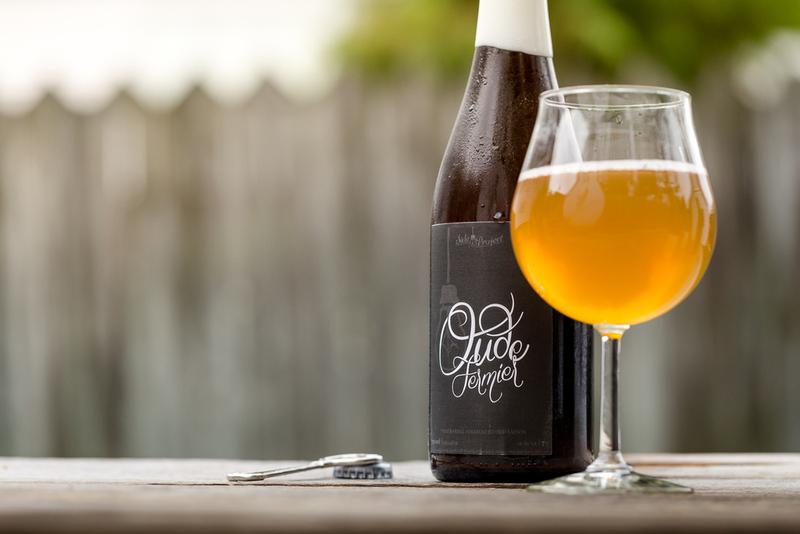 This old farmhouse ale was aged for 18 months before its release.